Wow, that title is prophetic ain't it? The Mouse almost owns the whole page now. There is no greater image I'll see today than that home brewed Chewbacca illustration. 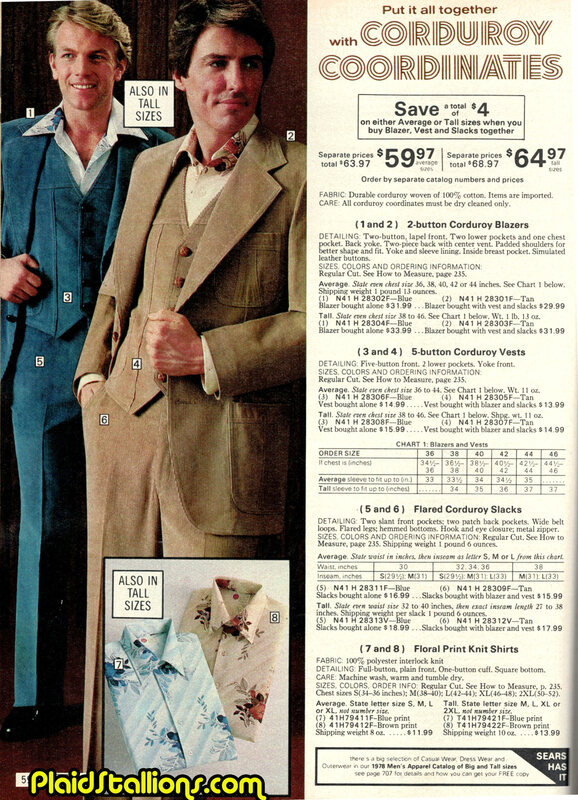 I miss the "Pre-Style Guide" world. PS- I know I've featured this before but a) it was nearly a decade ago and b) some things are worth repeating. 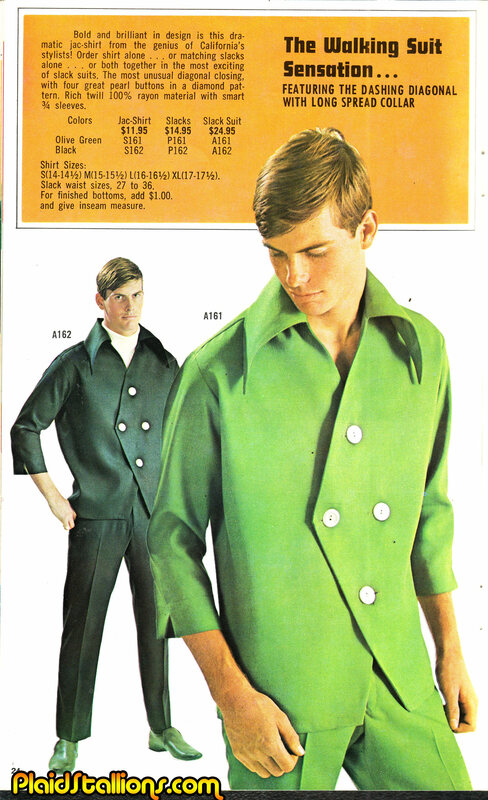 Corduroy: Generate enough static electricity to power a small country. I love Addar Planet of the Apes model kits! For this Friday's feature, I get kind of personal and explain my love for Planet of the Apes model kits and how they made me the (largely unemployable) man I am today. Join me after the jump! 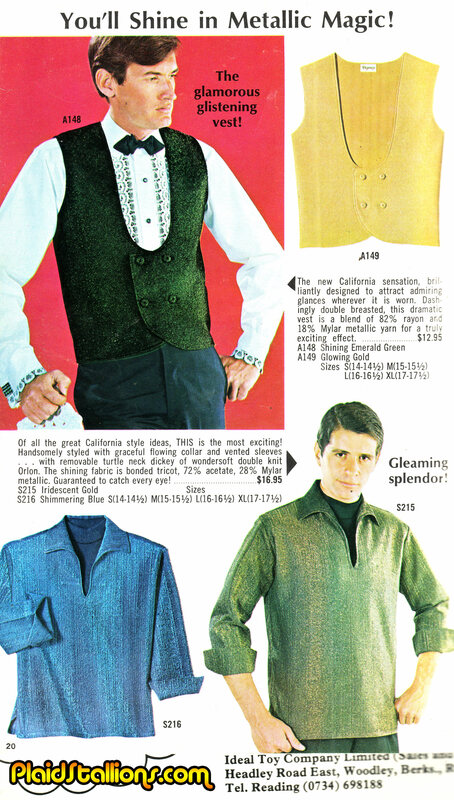 I think this is the kind of thing Buck Rogers would wear to a bar mitzvah. 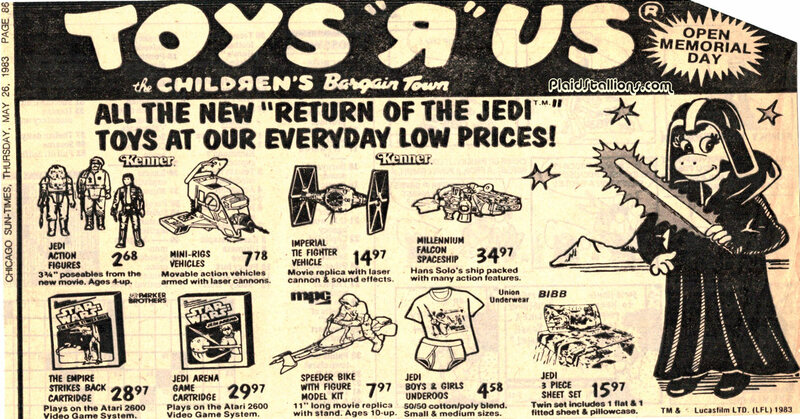 New Return of the Jedi toys at Toys R Us! I wonder what Geoffrey's sith lord name is? Darth Exclusive? I love Rack Toys, I love Space:1999 and of course, Knock Offs. So when all three get together and have a baby, it's a good time for me. 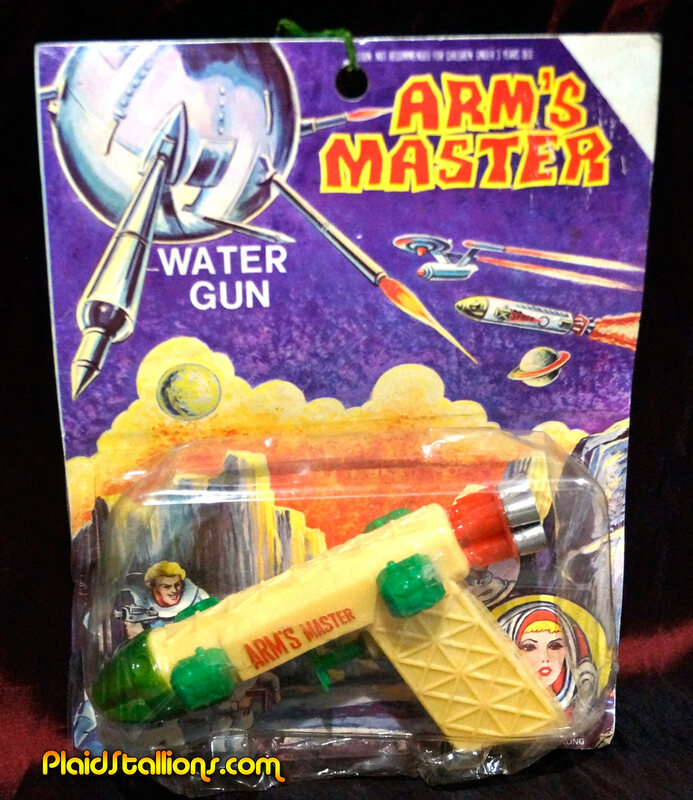 Meet Arm's Master, a weirdly named series of toys that stole the molds from both AHI Space:1999 and Star Trek toys (seriously, check out this phaser!). 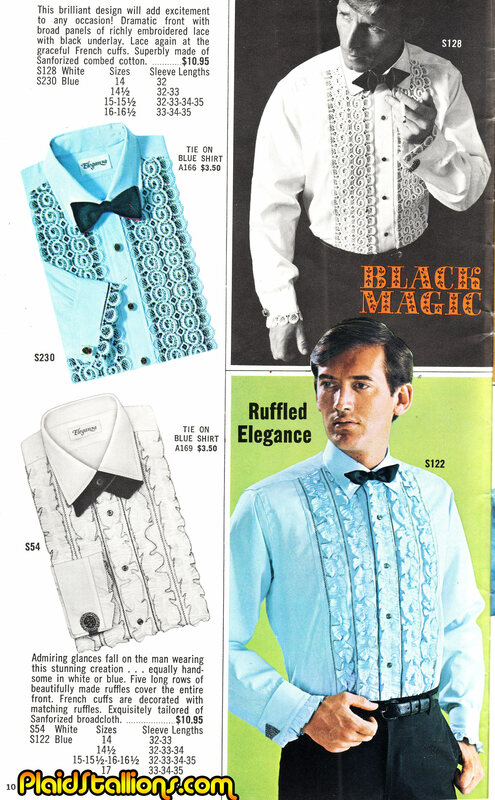 A look that was previously only available to TV billiards instructors and magic store employees can now be yours! 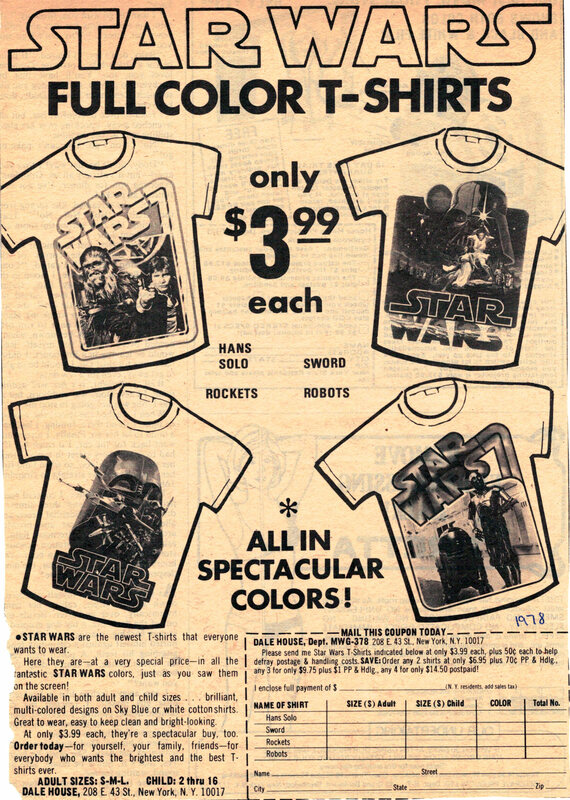 Unlike today, Langely and Associates was one of those rare places in the mid 70s where you could buy fan merchandise, their catalog was loaded with everything from King Kong posters to a whole selection of 8" by 10" stills from "The Prisoner". 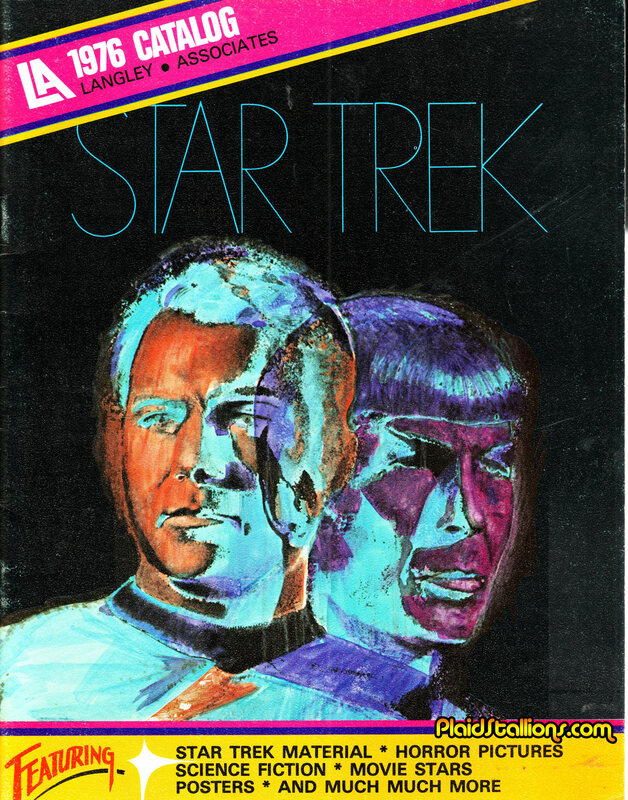 However, the big thing was a wonderful array of Star Trek merchandise, particularly an amazing amount of groovy posters. I've seen some of these in comic book ads but never in full glorious colour, check em out after the jump! 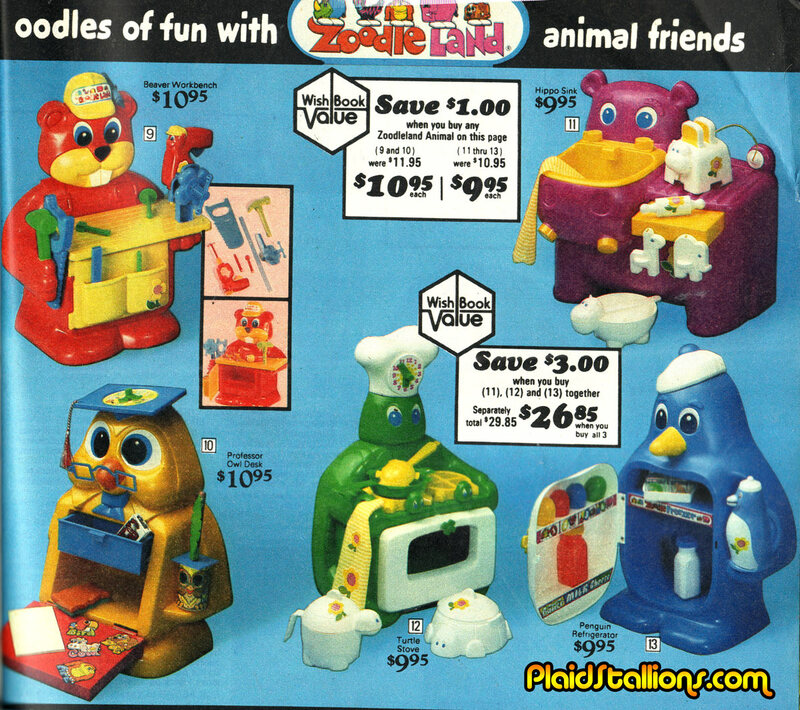 Kusan toys combined household appliances with zoo animals and had a major hit in the 1970s, who says LSD didn't have it's merits? 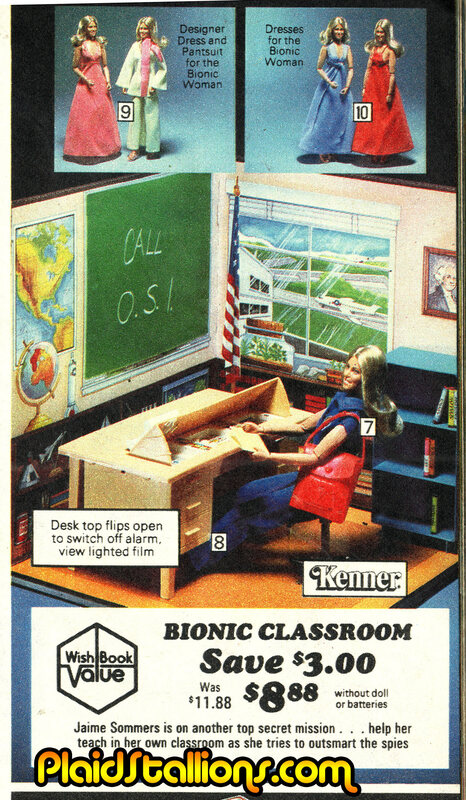 I was slightly deceived by the title "Bionic Classroom" as a kid, I assumed it would be a playset where Steve and Jaime did cool Bionic things. 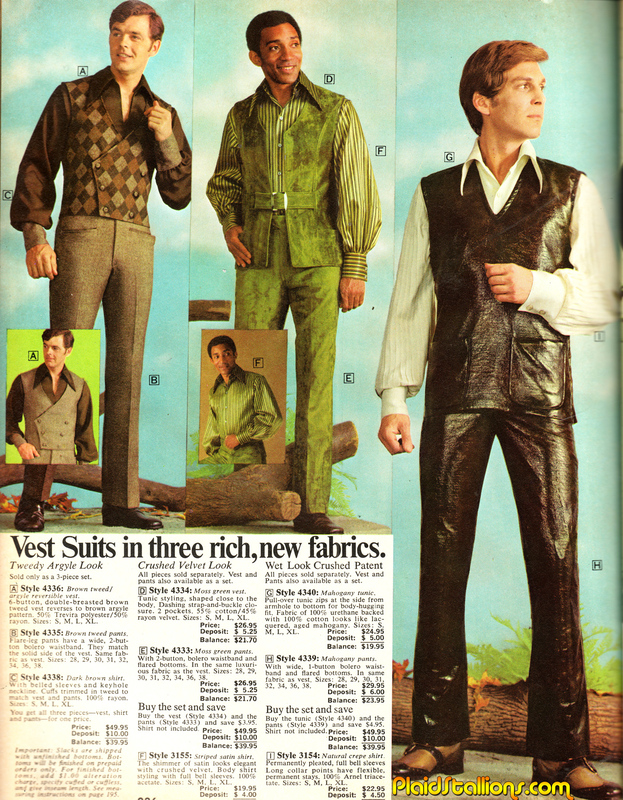 Not only is it an attractive garment, it also has a 20 Armour Class in Advanced Dungeons & Dragons! Here's another one from our archive, from 1980, the Play Doh Dr. Drill N' Fill playset. Now kids can recreate the amazing tense scenes from "Marathon Man" in their home! 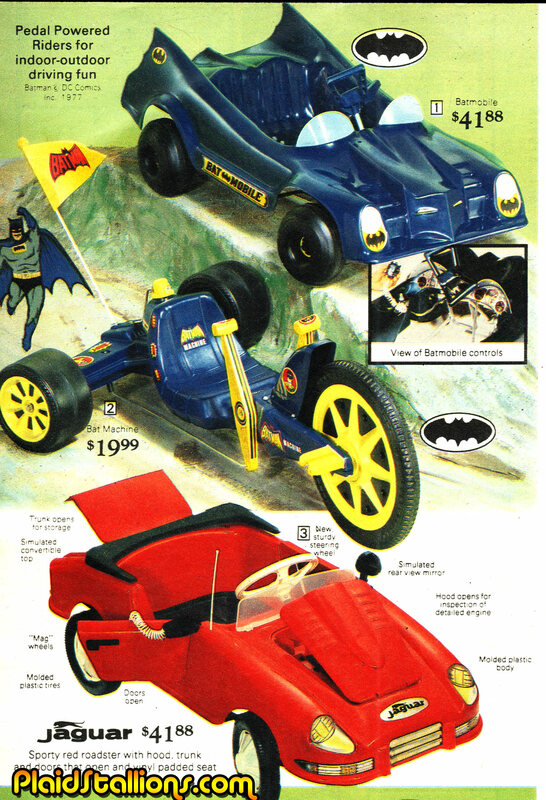 More classic toy commercials on our Youtube Channel, subscribe now! 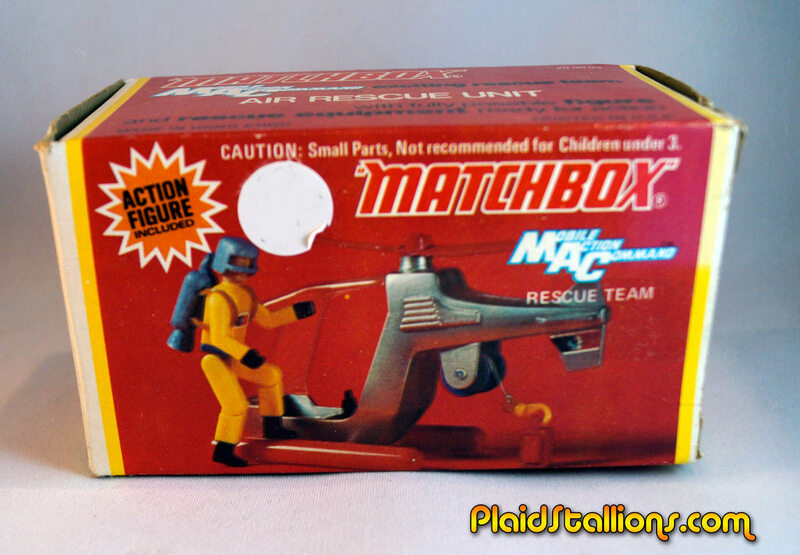 Matchbox Mobile Action Command (MAC for short) is a largely forgotten toy line but happily remembered toy line of the 1970s. At least judging by the "What were those cool vehicle/figure sets called?" type emails i get about once a week. 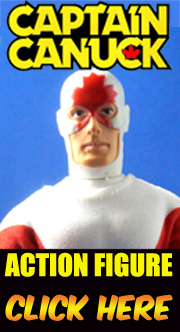 It's also a toy line I actively collect but with one caveat, I have to find it in the wild. In this marvelous digital age, I have come to savour the old fashioned hunt that toy collecting once was and about once a year, I find a MAC piece for $20. Last weekend, I discovered the air rescue unit and I'd thought I'd share some pics. That image of Han and Chewbacca is possibly my favourite SW related thing in the universe. 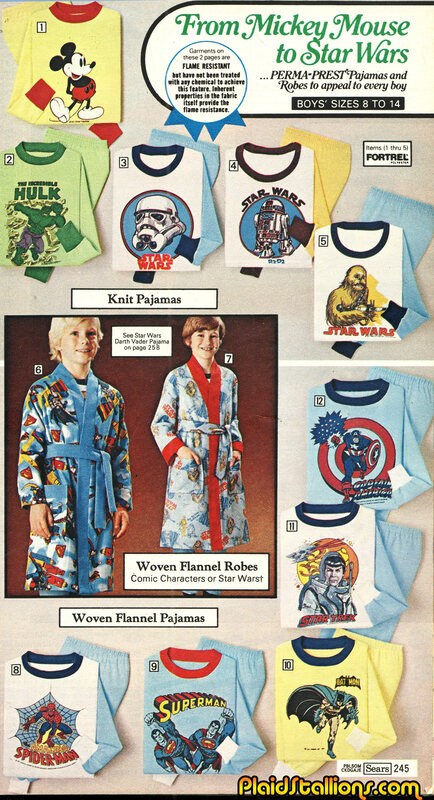 I'm positive I had that shirt as a kid. "Come along Dr. Watson, something is amiss at this fondue party!" 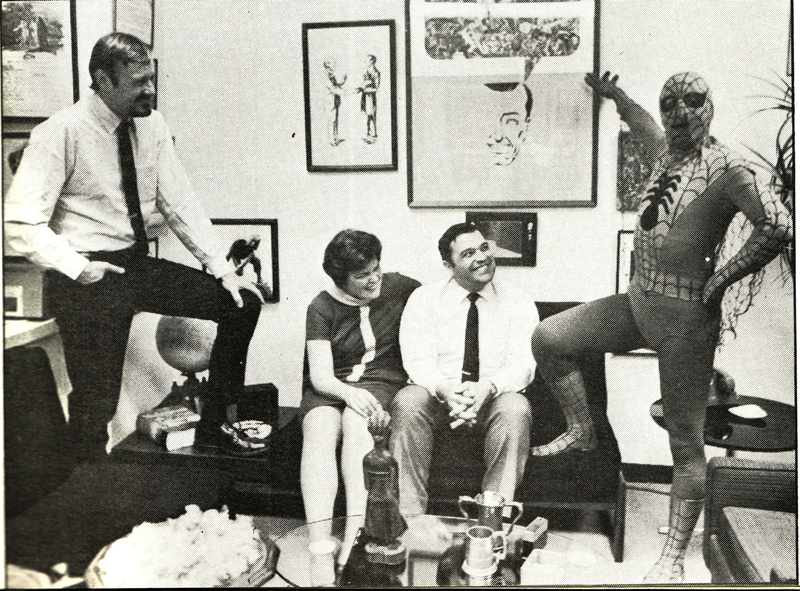 Found this great photo in an old issue of FOOM (which I didn't know I owned) from left to right that's Stan Lee, Marie Severin, "Jazzy" John Romita and Roy Thomas wearing what has to be the first Spider-Man appearance suit ever. It's Ditko influence is joyous. 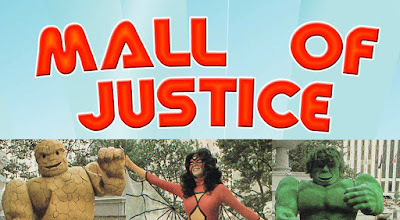 And Remember I'm still looking for your photos and memories for my new book Mall of Justice, the details are below. I've already received some outstanding stuff that I can't wait to share but keep sending them down! There is no greater time in a toy collector's journey then when they find that something that they thought existed, actually does. Well I guess, finding it for a dollar would trump that but no such luck here. 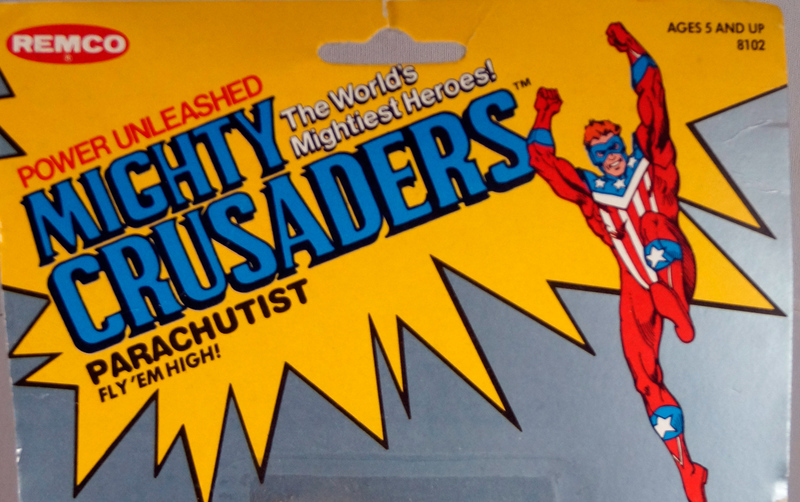 After decades of searching I have found my white whale, the very last produced Parachutist figures by Remco/AHI, The Mighty Crusaders. I never knew I was a "tweedy argyle" man until this moment, today I am reborn! 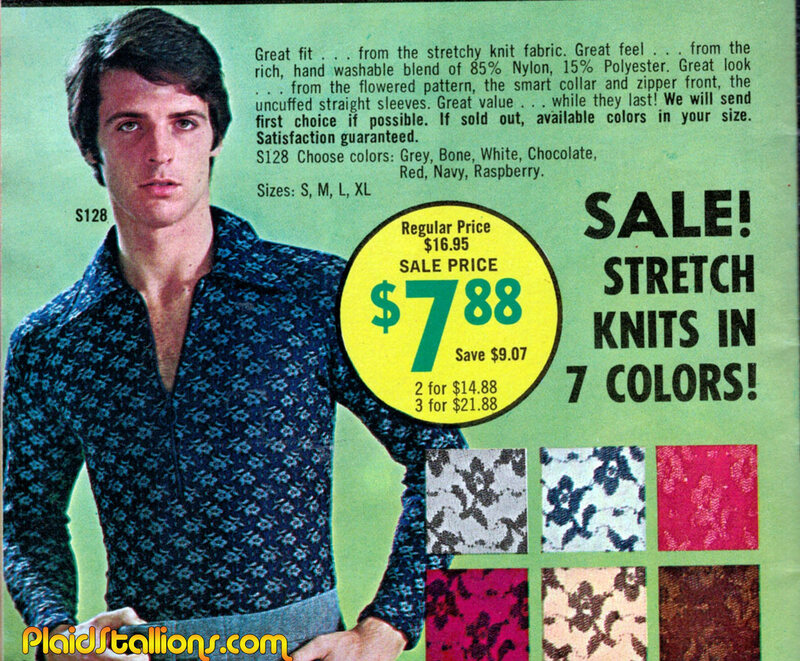 You know what they call "Six Million Dollar Man" in France? 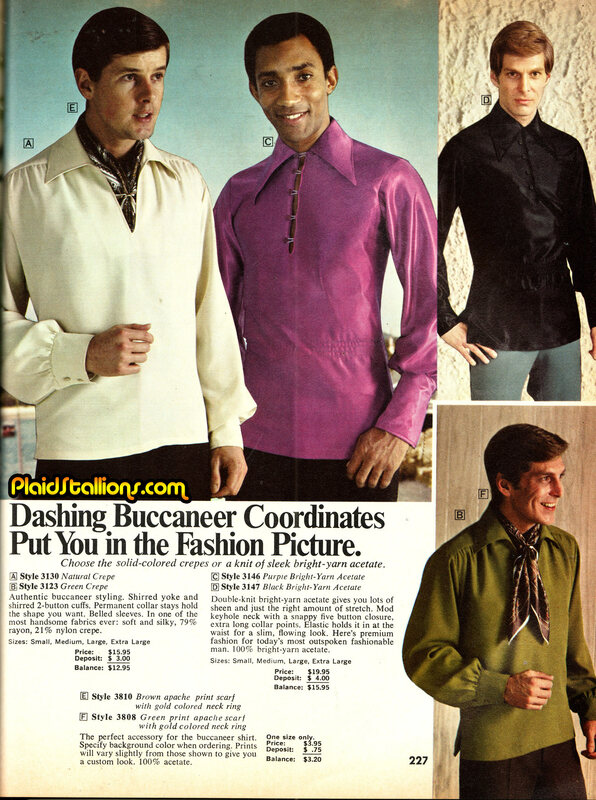 Ladies, these buccaneers can swashbuckle, if you know what i mean.